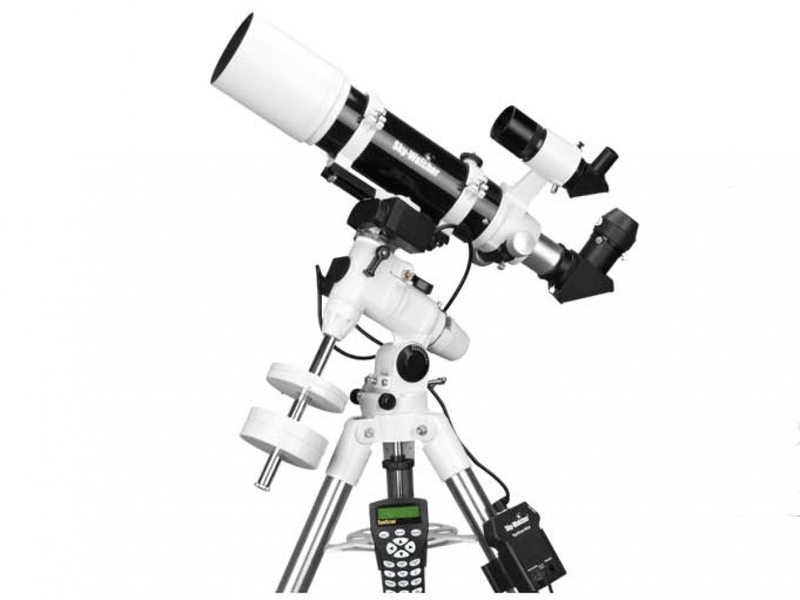 Skywatcher USA Black Diamond 80 ED APO Refractor Are Among Best Imaging APO Refractor. Design Utilizing FPL-53 Flourite Lens Matched With Schott AG Glass Provides Best Quality & Clarity. View Is Chromatic Aberation Free. 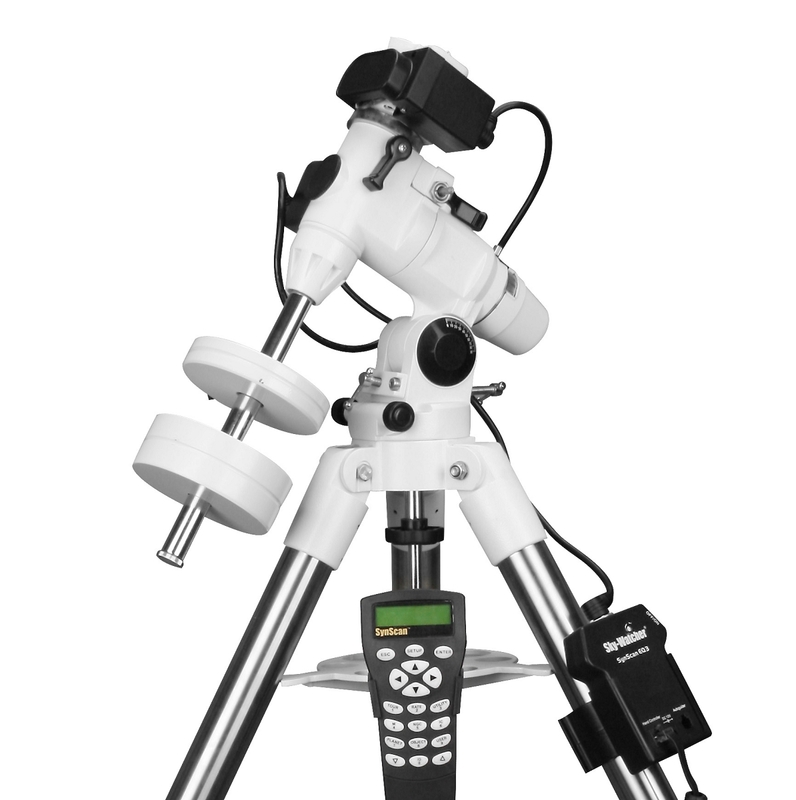 APO Refractor Allow High Sharpness & Clarity With Unmatched Resolution & Contrast. Planets Show More Than Colour Bands - Jupiter Will Show It's Complex Weather Band Pattern At Finer Details, Saturn's Ring Showing More Division, Mars Showing It's Polar Ice Caps & Surface Details.